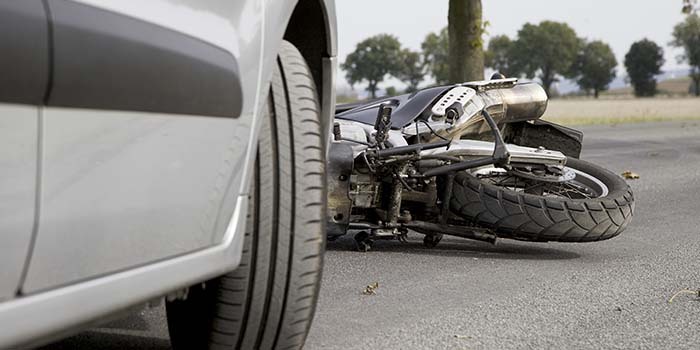 Motorcycle accidents usually involve serious injuries, and sometimes death. If you or a loved one has been involved in a motorcycle accident in Greenville, SC, you should find an experienced competent motorcycle crash attorney, to help you navigate through the process. Dealing with insurance companies and the teams of attorneys they employ can be difficult, especially when dealing with injuries, hospital bills, lost wages, and overdue bills. Let the attorneys at The Green Law Firm help you with your case, we know what is involved, and what to expect. Building a case with media such as photographs, video, and recorded statements. Many times we are able to settle out of court, getting you a settlement to cover all your needs, but if we need to go to court, we are prepared and experienced.